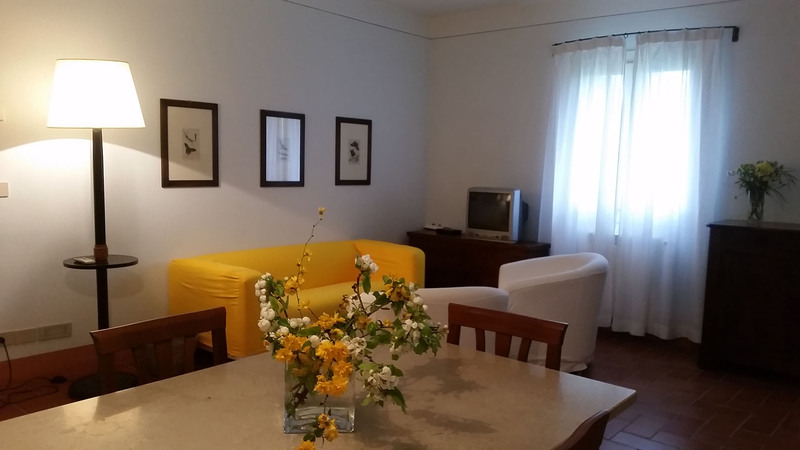 We offer hospitality in two adjacent buildings, the Casale and the Barchessa. insect screens on the windows. 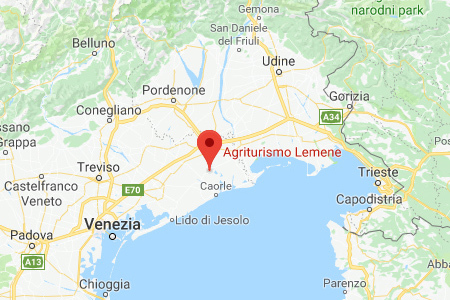 Beautiful apartment on the first floor of the Casale consisting of a spacious living room with dining area and kitchen, one master bedroom, two bedrooms with twin beds, and two bathrooms. This loft is a gem! 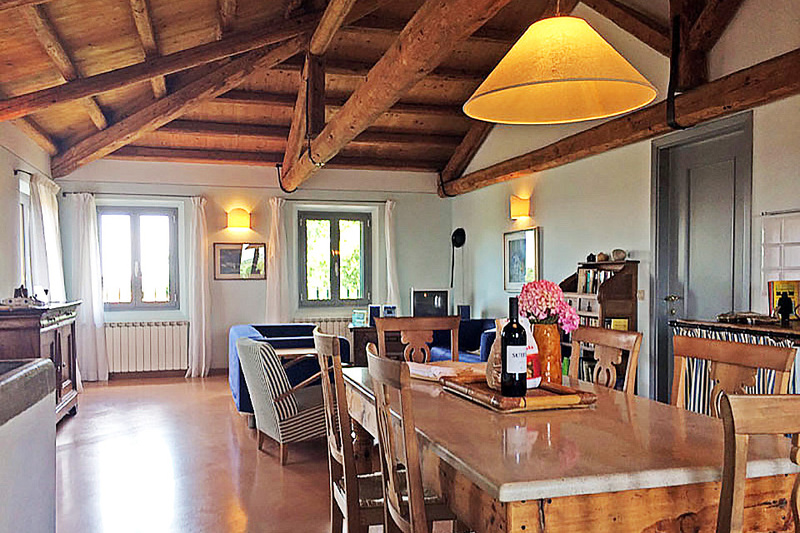 Spacious rooms under the original roof beams offer spectacular views of the countryside and the garden. 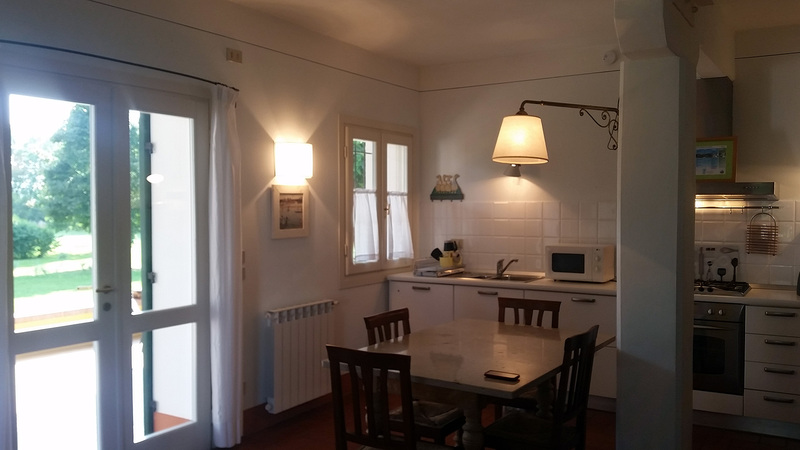 Delightful apartment on the ground floor of the Barchessa consisting of a living room with dining area and kitchenette, a double and a twin bedroom, and a bathroom. Includes a private space under the portico with a table and four chairs. 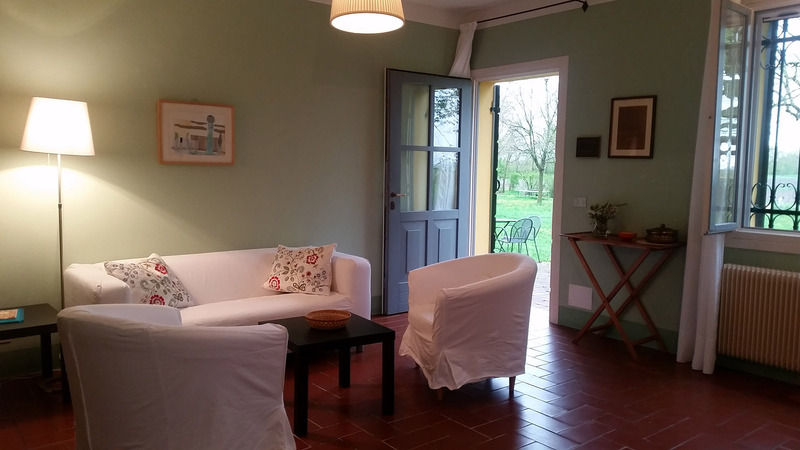 Apartment on the ground floor of the Barchessa with windows overlooking the garden and the vegetable garden, consisiting of living room, dining area with kitchenette, a double and a twin bedroom and a bathroom. 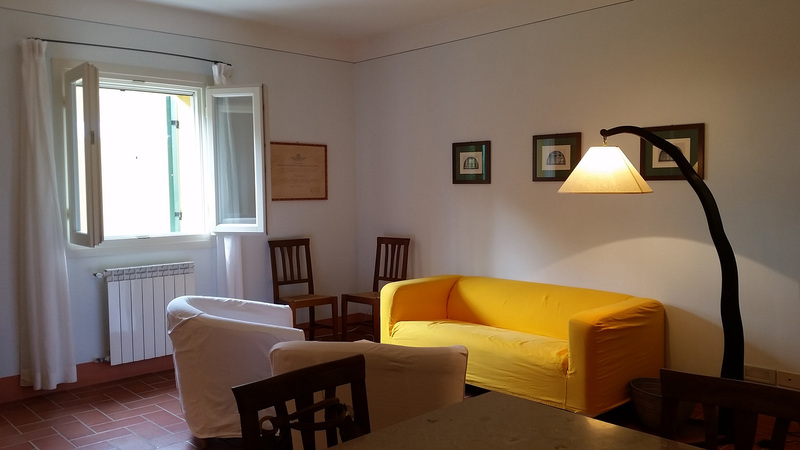 Cosy apartment on the first floor of the Barchessa consisting of a living room with dining area and kitchenette, a double and a twin bedroom and a bathroom. Being on the first floor, there’s a bit more privacy, less noise from the garden, and from the windows you can enjoy a broader view of the garden and the pool. 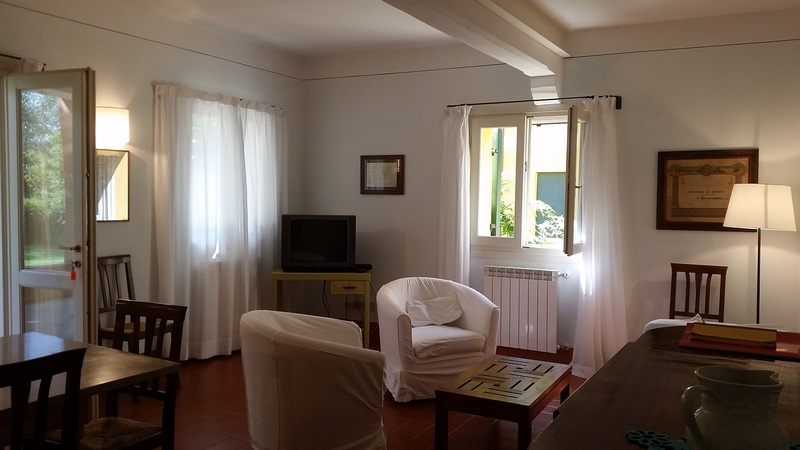 Sunny apartment on the first floor of the Barchessa consisting of a living room with dining area and kitchenette, a double and a twin bedroom and a bathroom. It offers a beautiful view of the garden, the vegetable garden and the swimming pool. 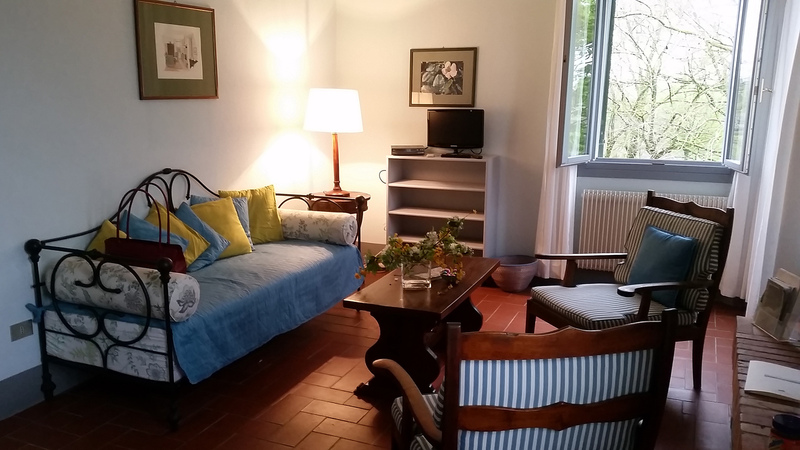 This comfortable apartment on the ground floor of the Casale overlooks the garden and has a private area on the terrace with a table and four chairs.